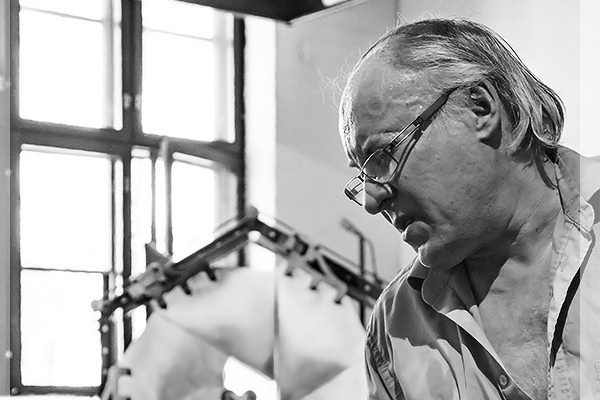 The artistic style of glass artist, master glassblower Kari Alakoski is experimental and combines different techniques. 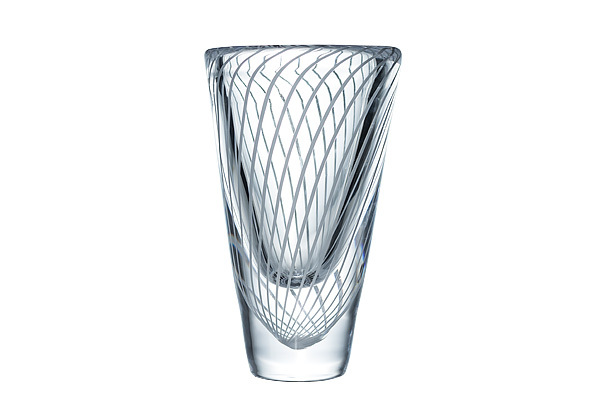 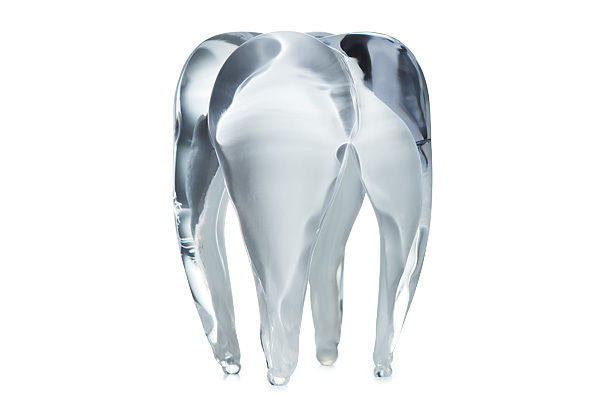 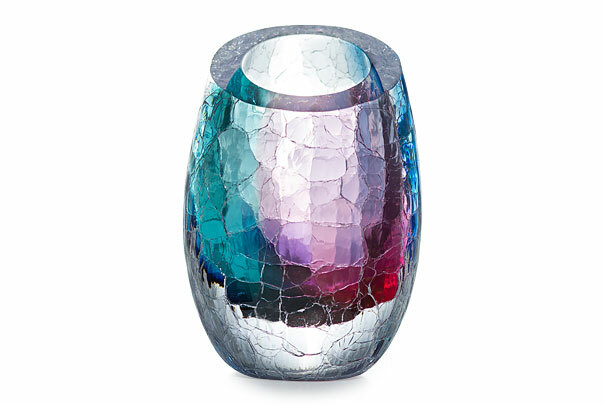 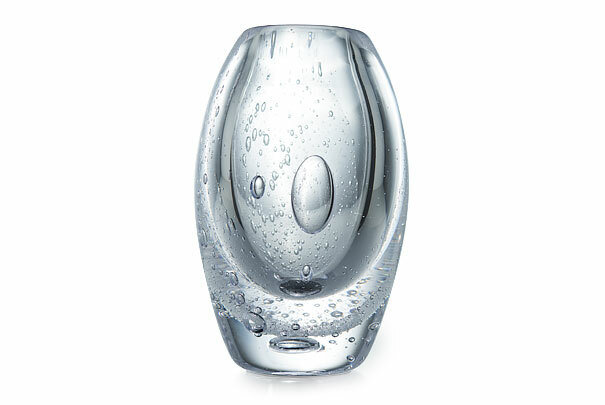 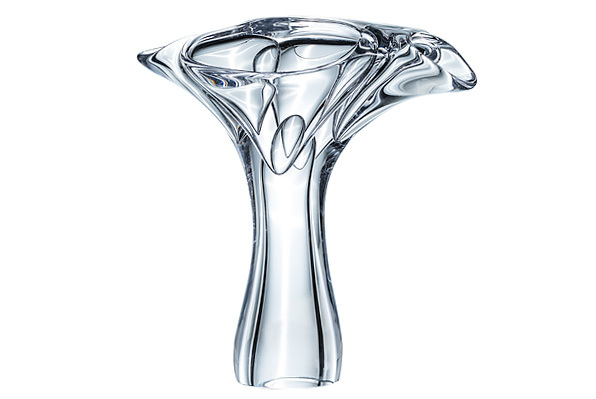 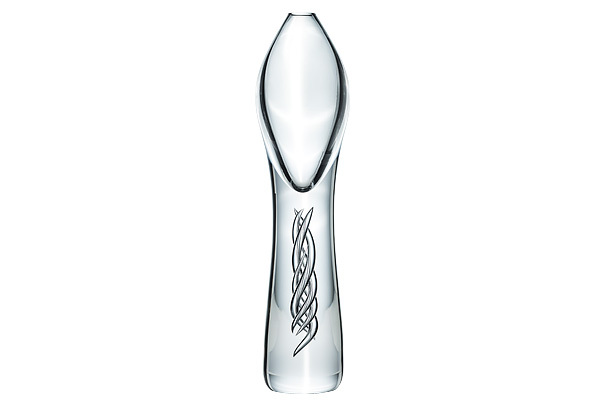 The unique glass art brings together special Scandinavian techniques with Italian style traditions. 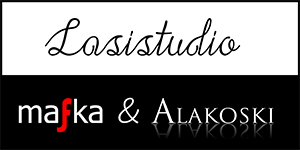 Alakoski makes most his artwork freely blown using wide scale of demanding techniques.